“Are you making cookies?” Tom asked, coming down the stairs. “Are you making cookies?” Tommy asked, poking his head from the bathroom. He’s been obsessed with brushing his hair. I know. My kid has turned into the Fonz or something. “Cookies?” Natalie exclaimed, rushing from her room hopefully. Now I felt a little guilty. “Um. No. It’s Scentsy,” I explained. I love the warmer because there is no flame so I don’t have to worry about Natalie playing with it. Knowing her, she would. I actually had been living under a rock and never tried Scentsy before even though I kept hearing wonderful things about it. 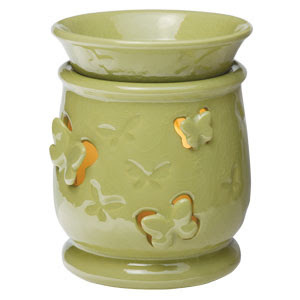 I thought I was a Yankee Candle girl but after this warmer, I think I’ve turned into a Scentsy lover. And good news? 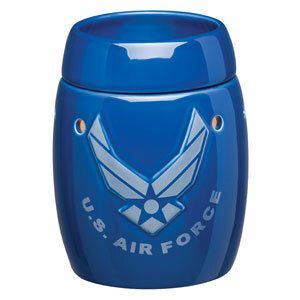 You can save 10% on any Scentsy order for the month of Feburary! Want to buy some? 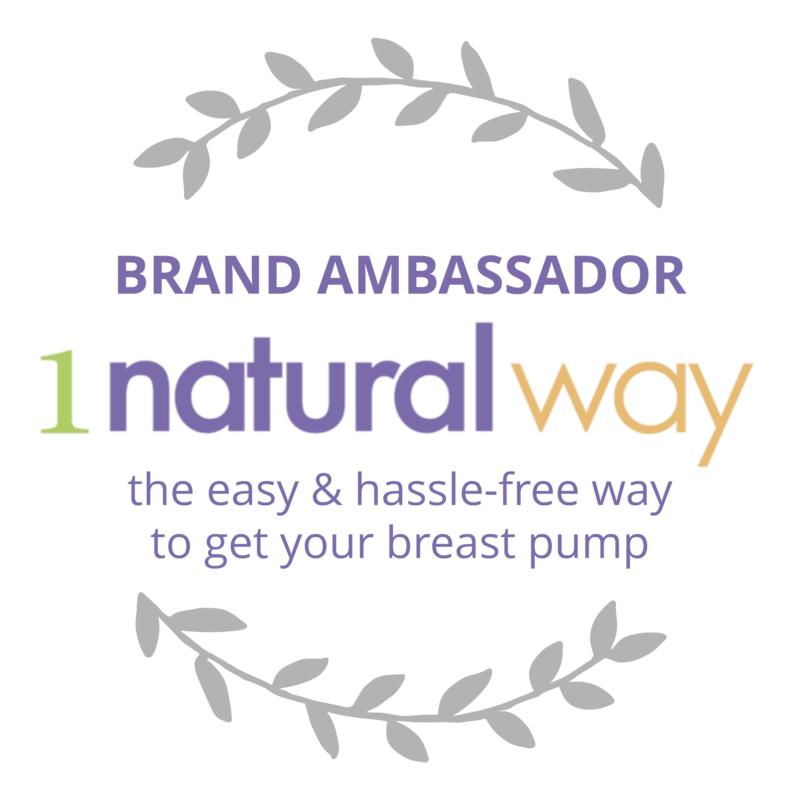 Go to Jennifer Rice’s page here! If you want to learn more about Scentsy and how to become a consultant, like her Facebook Scentsy page. I’ve definitely become a Scentsy fan. I’d say my family has become a Scentsy fan. Heck, my neighbor is a fan because she stopped by and I had the Black Raspberry Vanilla scent going and she said it smelled wonderful. Hi, I’m Amber, and I think Scentsy rocks. So hurry to Jennifer’s page and put in your order so you can save 10%! 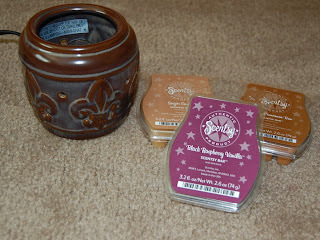 I'm actually in the process of trying a variety of Scentsy scents to write about in a future blog post. I was sent a Happy Birthday for my birthday last week. It smells good in the package, but I haven't melted it yet. A few months ago, I was introduced to wax melts (in general)and love them! 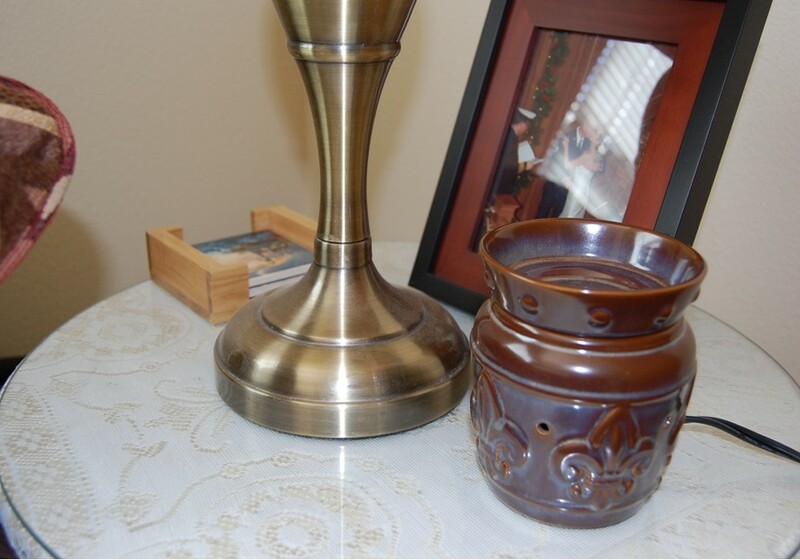 I was so on the fence about buying a wax melter and the little wax packets until I read your post.. Now I am ready to rush there immediately and buy some! Thank you for the input. I was contemplating buying the black raspberry vanilla, and now I will. I love the ones that smell like food and laundry. I keep herring so much good things about Scentsy....I am going to have to finally see for myself! thanks for the discount referral. They are so awesome!!! I think I have some of every flavor. as much as I love Scentsy, I found the same items at Walmart and Hobby Lobby... the scents are pretty good and a little cheaper! It is rather unwise to talk about the Scentsy reviews scam without a good knowledge of what the company is all about. So, Scentsy reviews Inc is a company that deals with the sales of fragrances. It was formed in 2004 and seems to have spread to four countries including the United Kingdom, the United States, Canada and Deutschland.